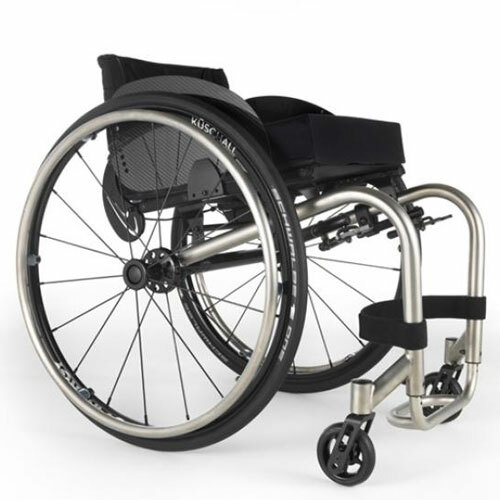 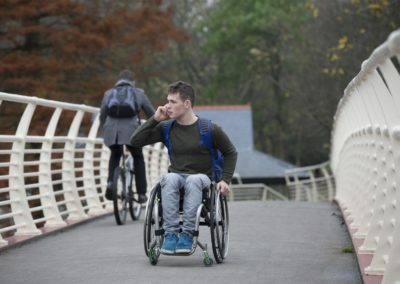 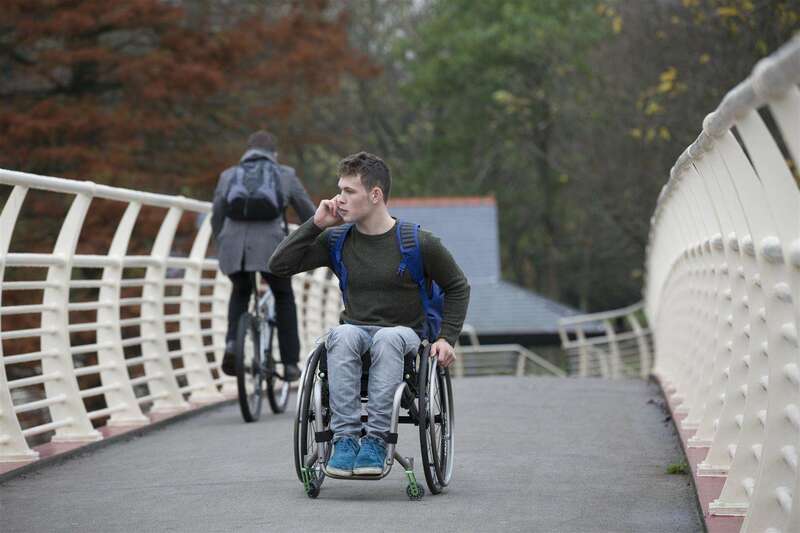 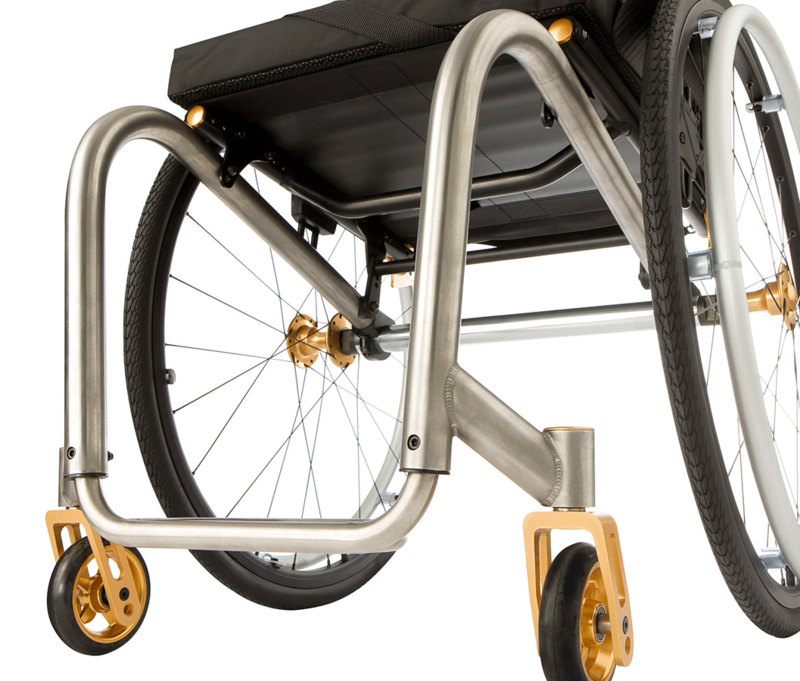 The Kuschall K-Series from Invacare represents a breakthrough in innovative wheelchair design, suitable for highly active people who demand aesthetic appeal together with exceptional strength and performance. 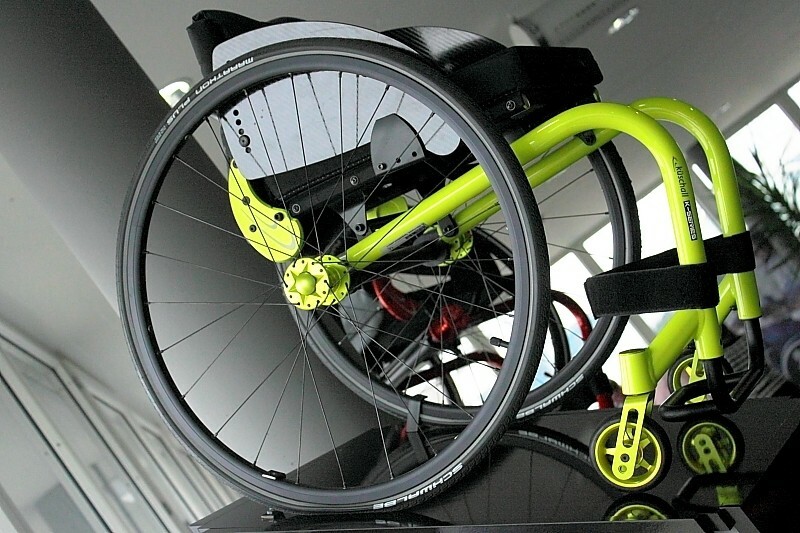 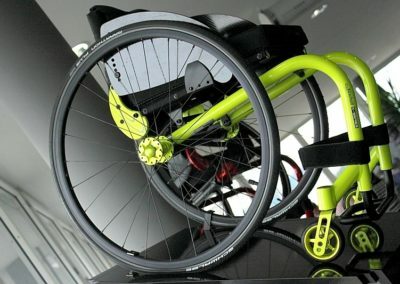 Available in a range of materials, including aluminium, titanium and carbon, the Kuschall K-series boasts a “No Limits” approach, offering dynamic frames that can withstand the rigours of everyday use, and suitable for even the most extreme wheelchair driver. 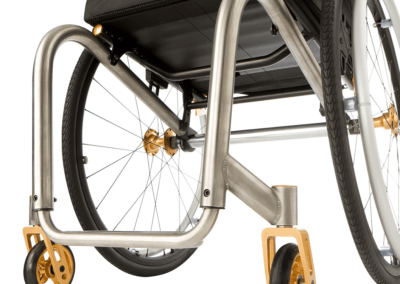 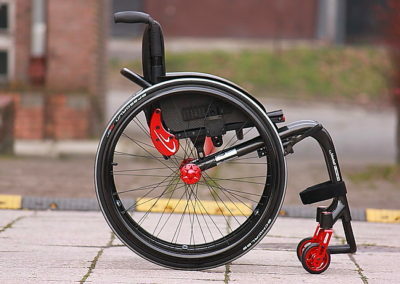 Versatile and configurable to suit a wide range of personal requirements, the Kuschall K-Series is for anyone, of any age who demands effortless mobility combined with great style. 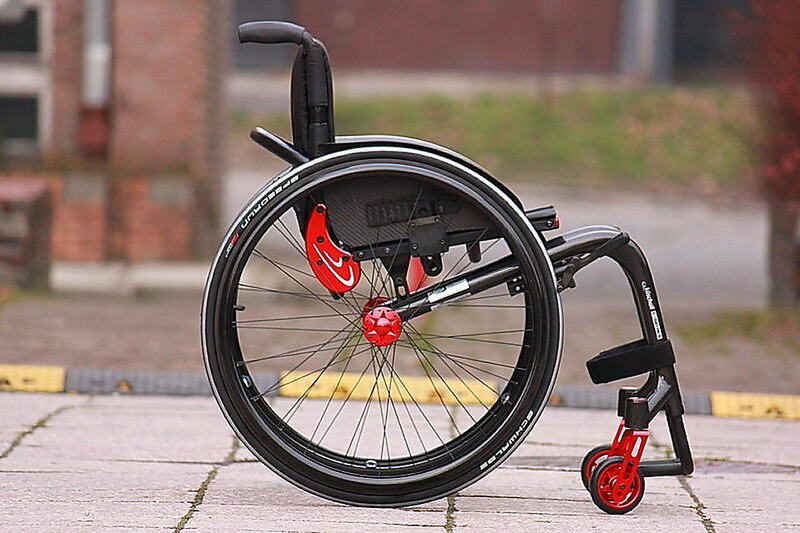 If you’re interested in the Kuschall K-Series then please fill out this form and a local specialist with get in contact with you shortly.